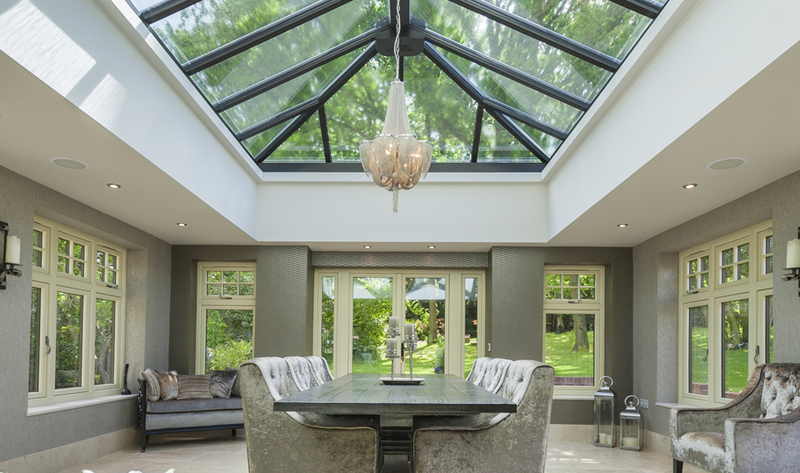 Elegance Glazing Ltd is Specialised in Bespoke Windows, Doors and Conservatories supply and installation works. We believe on providing high levels of customer service and friendly ‘non sales’ approach to providing quotations. 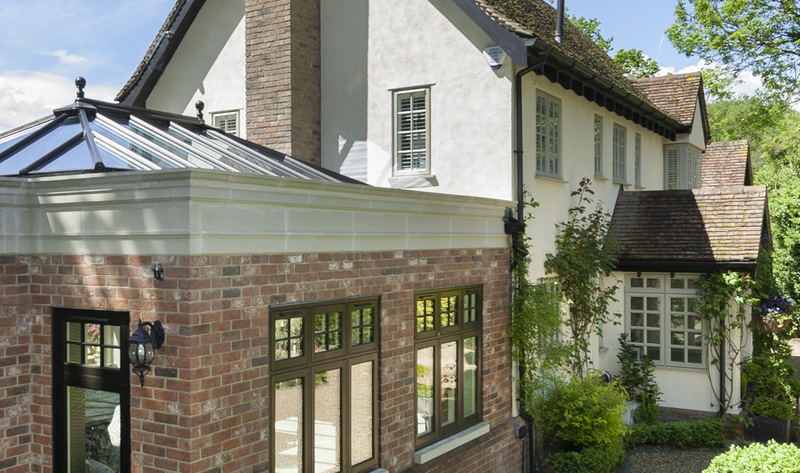 What comes with Elegance Glazing works:- Professional, employed and experienced installers - Competitive quotes - No obligation quotations - FENSA registered - 10 year guarantee and insurance backed guarantee on all installations - A-Rated windows as standard. So contact us today on 01474351220 / 08006891709 for an up-to-date quotation from your local, friendly, no pressure supplier. A-Rated windows as standard option for A+ and Triple glazing also available for extra costs. 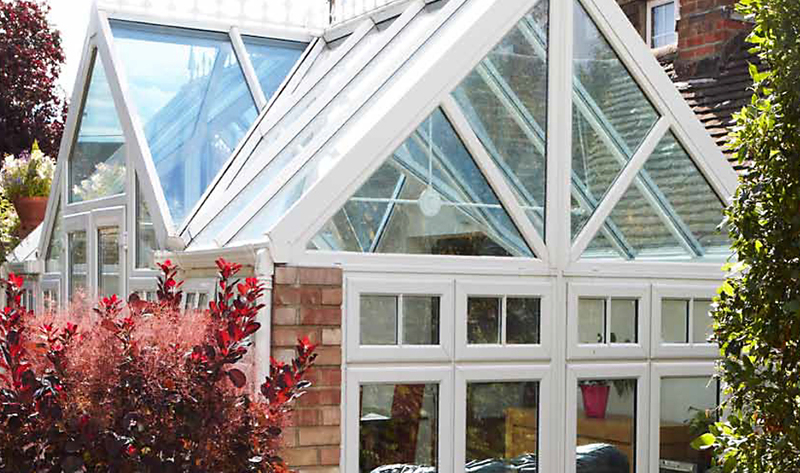 Brilliant uPVC fully featured design. Steel reinforced to manufacturer specification where required. External uPVC Sills. - 70mm profile system. Multi chambered PVC with welded joints for additional strength. Insulated Primary Sealed Units, 28mm double glazed. 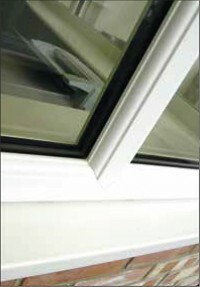 28mm double glazed sealed units (4mm:20mm:4mm). 20mm gap is filled with Argon Gas and Swiss V /Warm edge spacer bar. Highly energy efficient Toughened Safety Glass where required. 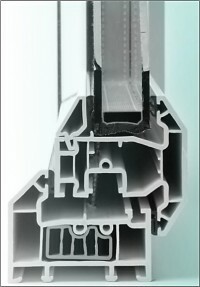 A-Rated seal glass units. Clear/ Obscure Glass where required. Multiple point locking mechanism to beat the intruders. All windows include friction stays. 90 degree opening for fire escape fitted as standard. Night vent facility as standard. Trickle Vents can be supplied and fitted if requested for extra charge. All Key Locking window handles. Stainless Steel Hinges. Windows internally glazed for extra security as glass cannot be taken out from outside. 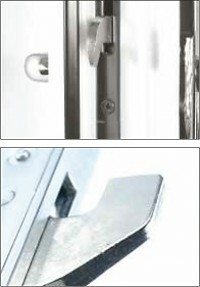 High Security Hook and Roller Locking System. 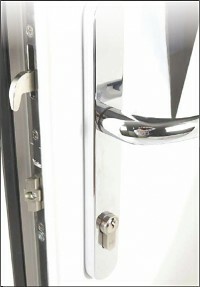 With 8 point locking system for upvc and double rebate doors only. Single Rebate Composite door come with 3 point locking system as standard. Reinforced doors with Aluminium reinforcement to manufacturer specifications. Internally glazed for extra security.